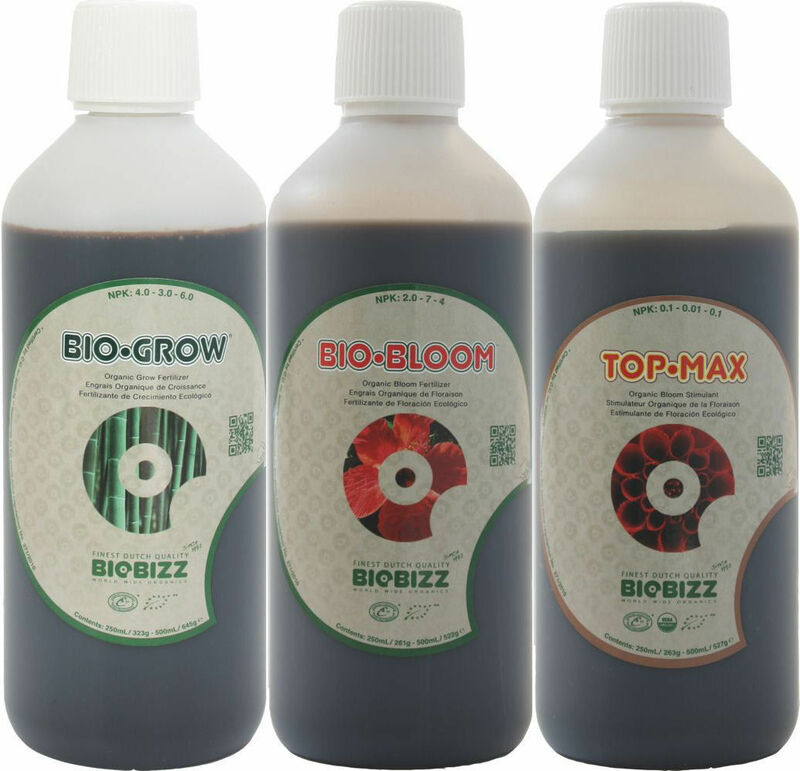 Give your plants all the organic nutrients they require with this biobizz feed pack. Save money by buying all 3. 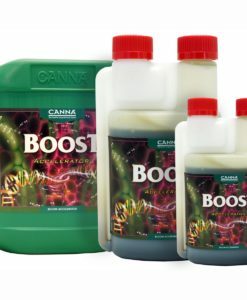 If you want big plants with higher yields then you need this. 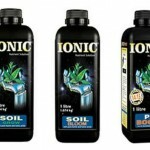 Full of vitamins & dead easy to use, just add water! 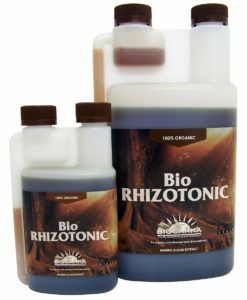 Biobizz Bio·Grow is a liquid fertilizer that aids plant growth. It utilizes the natural sugars of beet extract called vinasse. 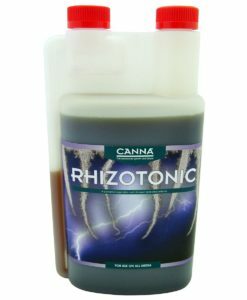 By activating and turning on the natural bacterial flora, Biobizz Bio·Grow guarantees a full harvest. 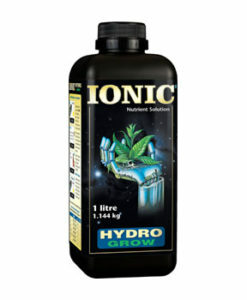 Once you see your plant leaves for the first time and the plant has reached a height of 10-15 centimeters, start using Bio·Grow. 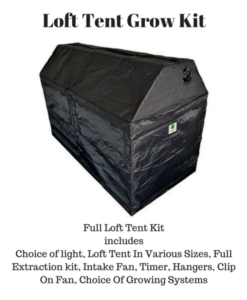 Continue to use it until your fruit has fully grown. 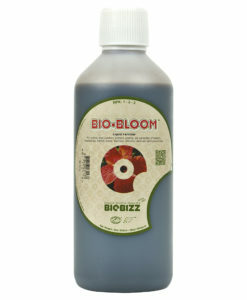 Biobizz Bio·Bloom has potassium, phosphorous, and nitrogen inside its liquid formula. 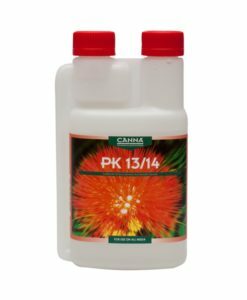 The potassium aids in the growth of the petals. These ingredients guarantee a full blossoming plant. 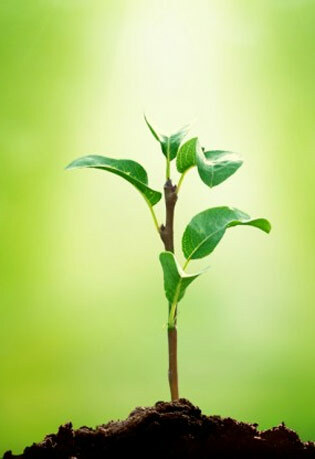 Additionally, Bio·Bloom contains amino acids. 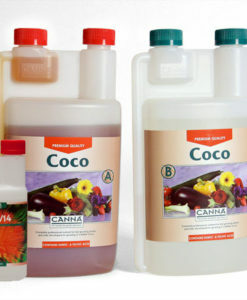 These, along with enzymes, will make sure your plants and fruit produce a wonderful yield. 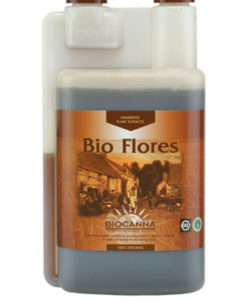 Once your plant begins to flower, start using Bio·Bloom. 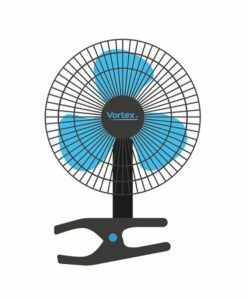 Use it until it is time to harvest. 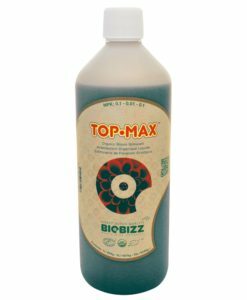 Biobizz Top·Max is 100% organic. 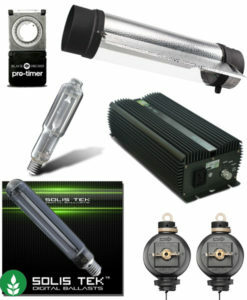 It actually strengthens your flowers by increasing the size and thickness of the bulbs. Top·Max uses magnesium, iron, and calcium to increase stimulation within the plant. 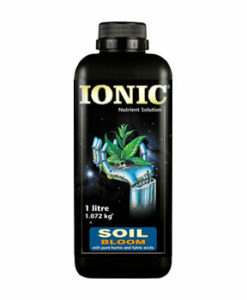 It also uses fulvic and humic acids. 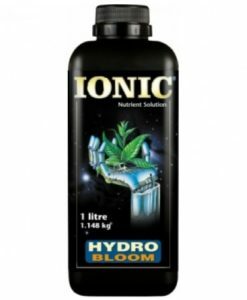 Humic acids were created from a deposit known as Leonardite, which comes from fossilized plants and vegetation from 300 million years ago. 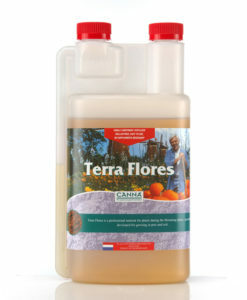 It should be used for the entire flowering process. One milliliter should be used during the first weeks. Afterwards, four milliliters should be used. 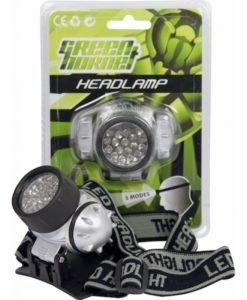 Q: Do they come with a schedule? ?